Polls are open until Tuesday, April 1st, 2014 at 11:59 PM EST. Enjoy! 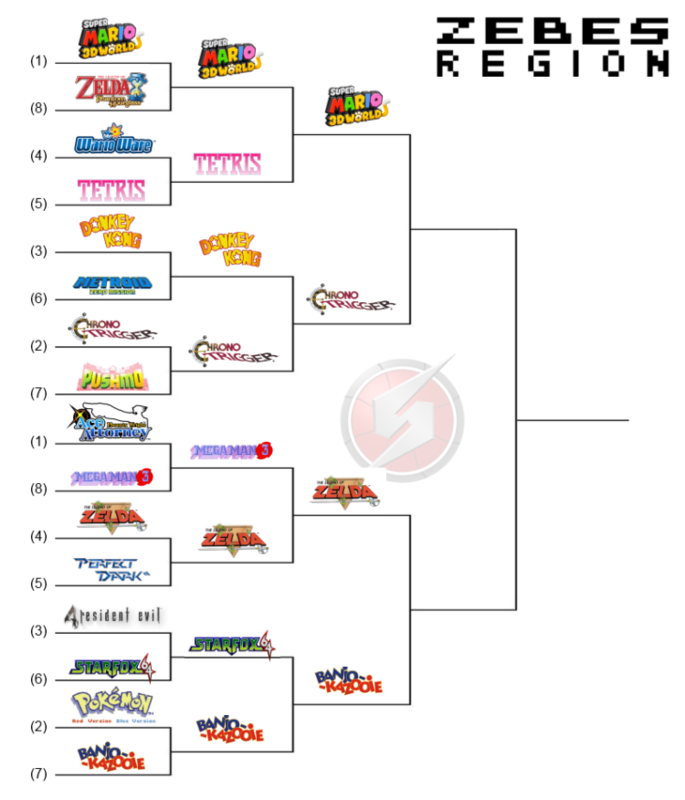 Since Majora's Mask is already out, Banjo Kazooie is my choice to win the whole thing. If someone is going to do another tournament like 'Stache was talking about, I would suggest including the games that lost in the first round, since they didn't get too much of a chance to shine. As long as that fits with the chosen theme, of course. Banjo-Kazooie??? What a silly name for a game! We demand justice in this pathetic excuse for a poll.